The first thing that comes to mind when you think of Zeebrugge is probably its international shipping port. It might surprise you to know that it’s also an authentic fishing town and popular seaside resort on the Belgian coast. What we love about Zeebrugge is that its tradition has survived; its fishing ports, its popular fish restaurants and its quirky harbour. It is a vibrant hub with so many dimensions. 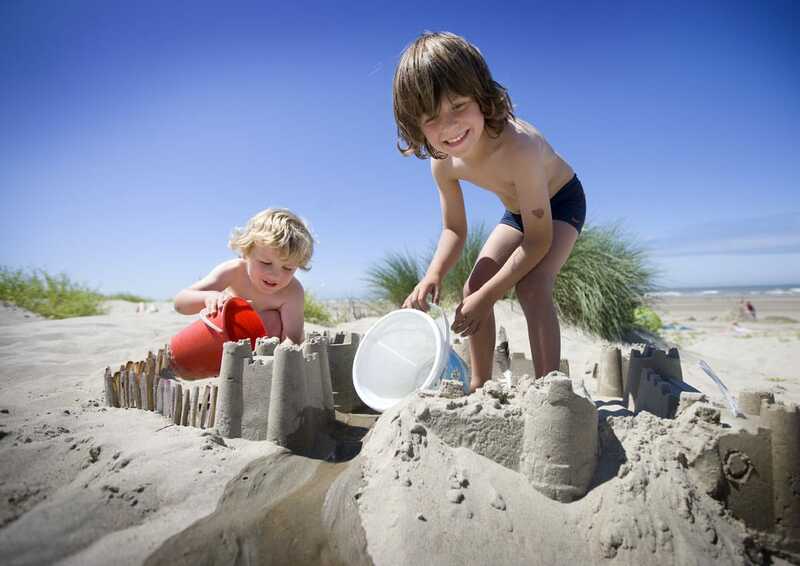 You can watch the big ships come in to the harbour or relax on Zeebrugge’s wide, sandy beach. You can visit its trendy brasseries and laid back fish restaurants, stroll along its bustling promenade and you’re extremely well placed for exploring the whole coast. 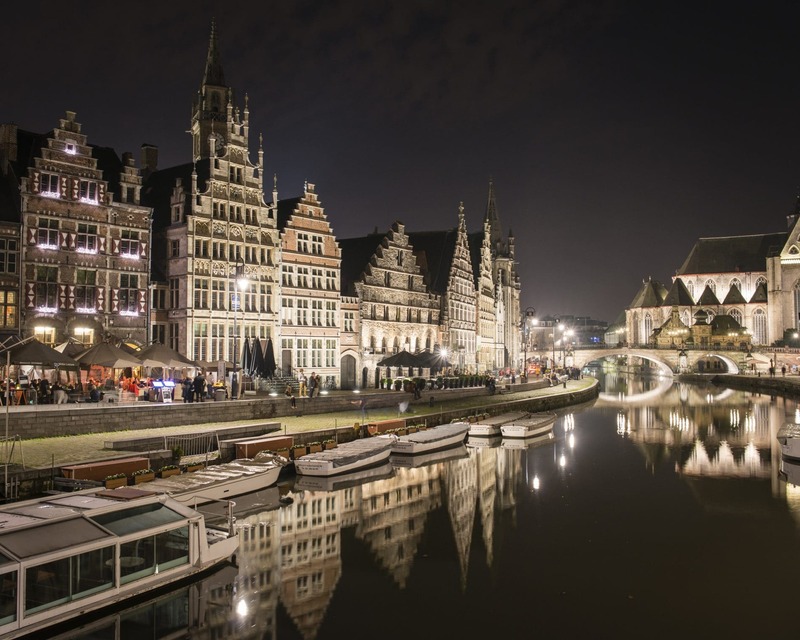 Zeebrugge means Bruges on the Sea and the famous, medieval city of Bruges is only a 20 minute drive away. 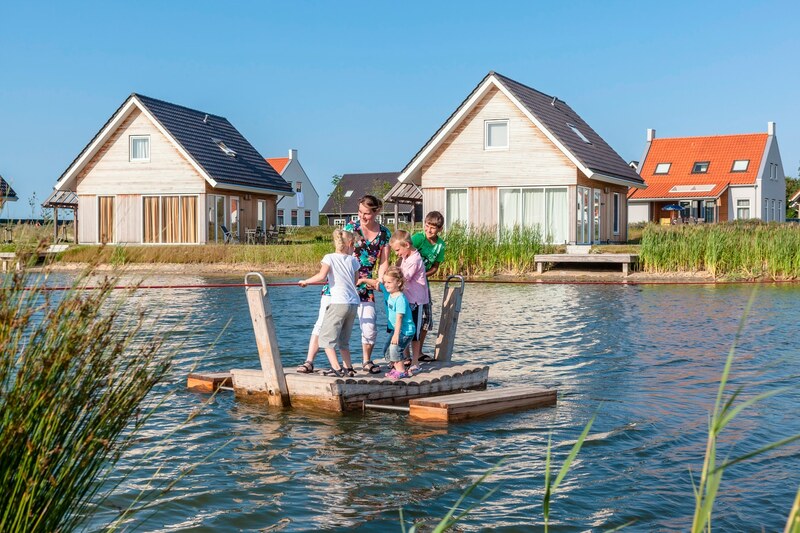 The Dutch coast and its exclusive Cadzand resort are just 30 minutes away. 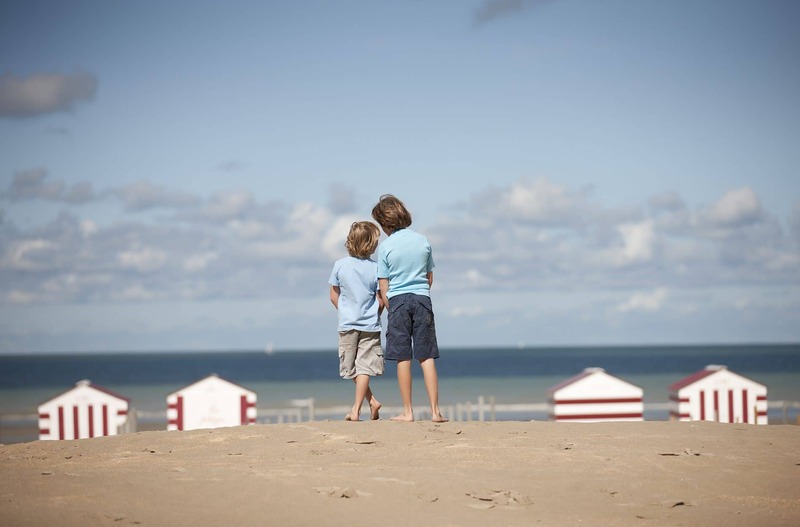 This is the perfect Belgian coast holiday! 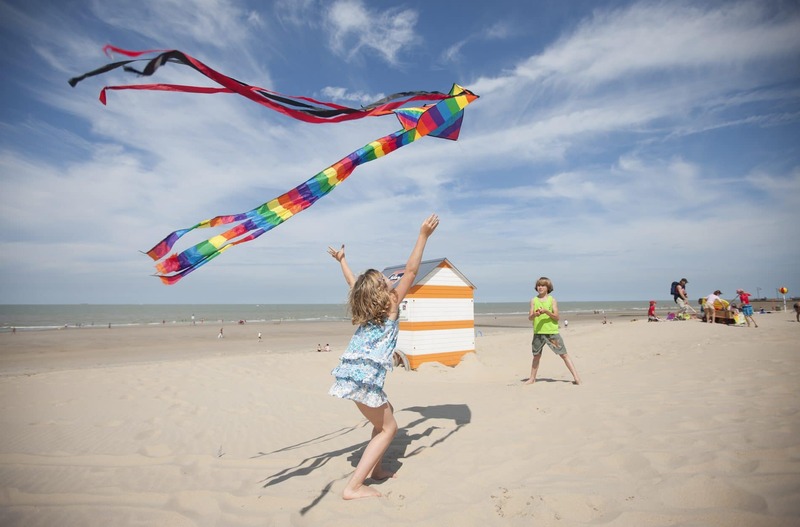 Here at Little Clogs we love everything about the Belgian coast and we were excited to discover Holiday Suites, a small Belgian child friendly apartment operator with brand new apartments in Zeebrugge. These seaside apartments can now be booked through Little Clogs! 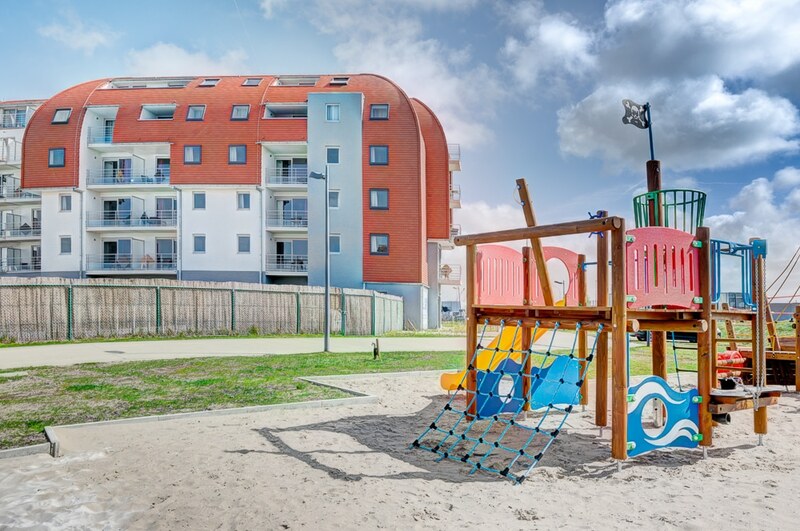 The Holiday Suites apartments in Zeebrugge are extremely well located, being a 10 minute walk to the coastal tram which connects you to all of the resorts on the Belgian coast, a 20 minute walk to the beach and with the harbour, shops and places to eat on your doorstep. Located on “Coney Island” the apartments are modern, have a sandy playground and free access to the swimming pool of the neighbouring Ibis hotel from mid June to mid September. These modern, comfortable apartments are located on either the first, second or third floor. They have a well equipped kitchen, comfortable seating area and sleep up to 6 people. They have a bathroom (with bath) and free wifi. Parking is on site. 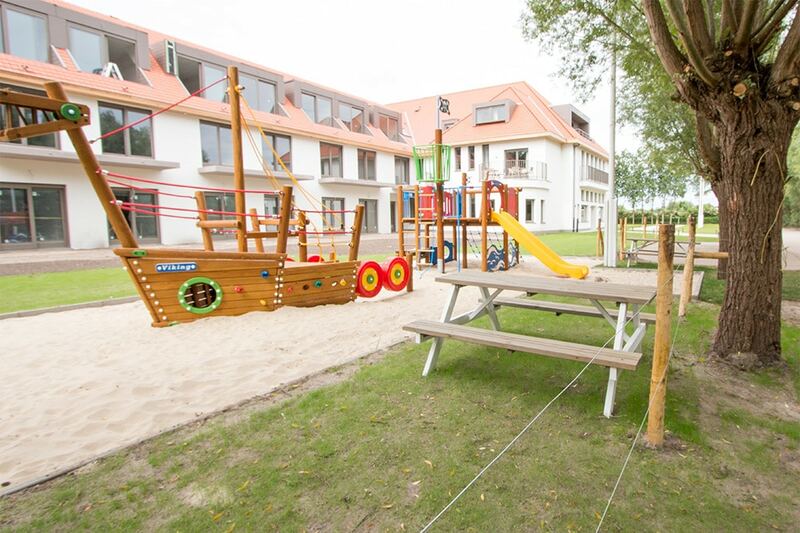 The apartments are all brand new and very child friendly (there is even a playground). The apartment comes with a fully equipped kitchen, ideal if you are on a budget and you feel like staying in. Another plus: Holiday Suites guests can also use the Ibis pool for free! 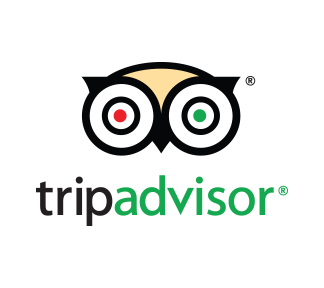 (Holiday Suites is located next to the Ibis hotel). 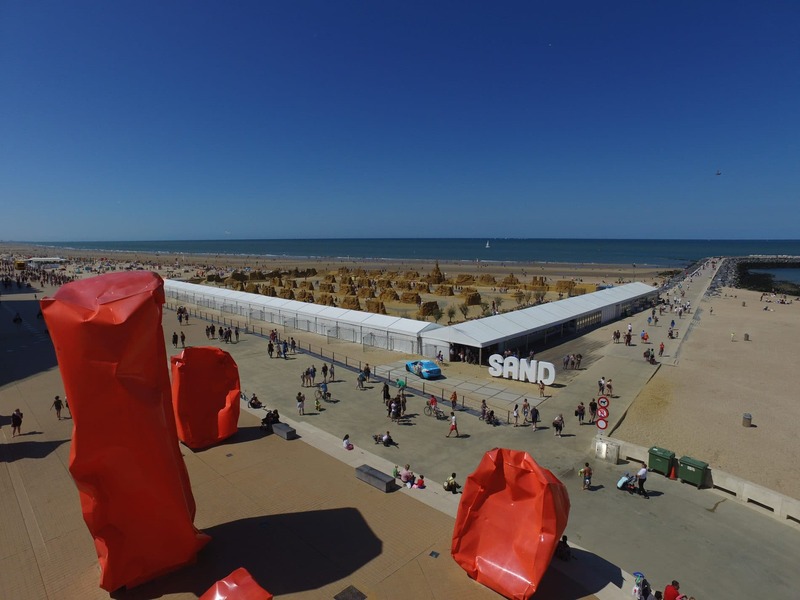 It’s also located next to the Port of Zeebrugge and only a walk away from the beach. Nice to know: parking is free in the city, so no car stress! Zeebrugge is also very near to the most beautiful city of Belgium: Bruges. We had the most relaxing time in Holiday Suites and we will be back for sure! High chairs and cots can be added to your booking for a small charge (cot linen isn’t included). There is plenty to explore in Zeebrugge. Just walking up and down the promenade and people watching is fun enough! 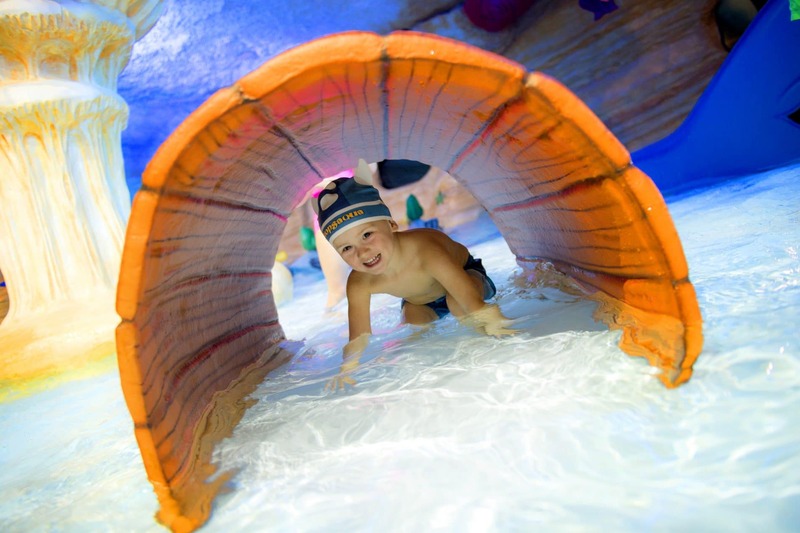 You can visit the Seafront theme park which teaches you all about life at sea and also has a large indoor play area. 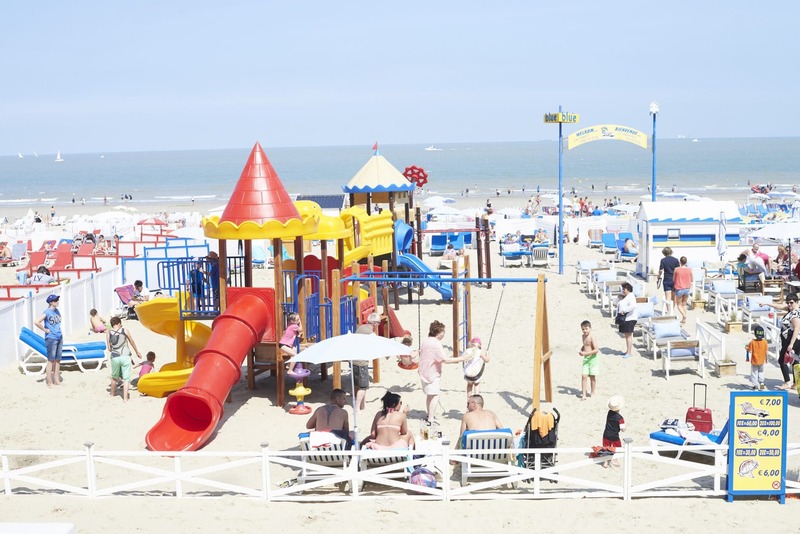 Being just a 10 minute walk from the coastal tram you have easy access to all the resorts on the Belgian coast. 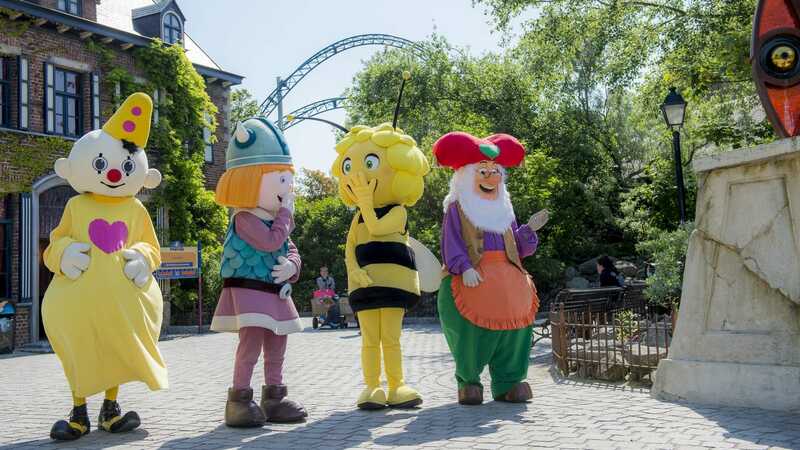 You can visit Plopsaland toddler friendly theme park in De Panne, walk through the dunes in Westende, watch the fishermen on horseback in Oostduinkerke, or pop over to the glamorous Knokke Heist for a mooch around. The beaches along this coast are all wide and sandy and many have play areas so there is always lots to do with little ones! 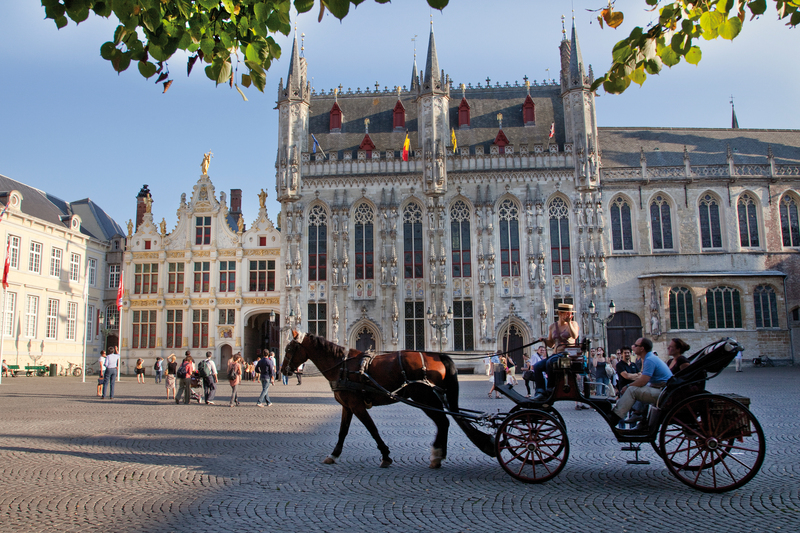 Bruges is only a 20 minute (16km) drive away and you can easily spend a day there visiting the chocolate shops, exploring the cobbled streets and maybe having a horse and carriage ride! The Boudewijn sea themed amusement park just outside of Bruges also just a 20 minutes drive away is a brilliant day out for toddlers. 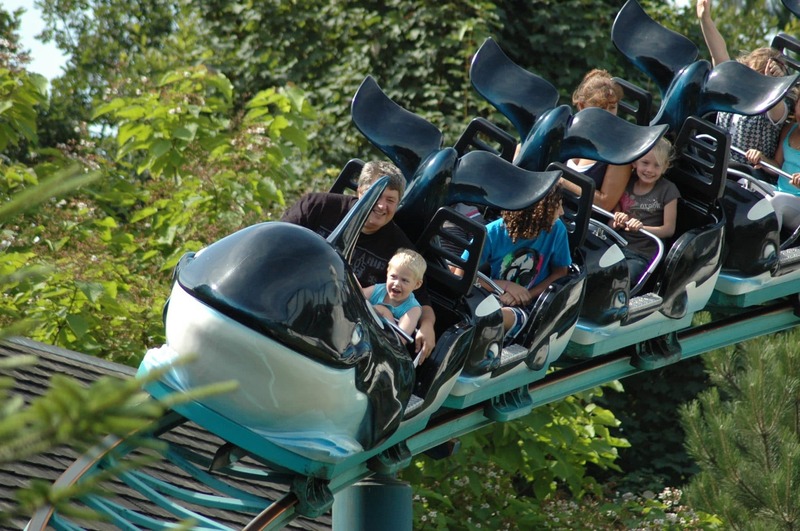 There are lots of rides and attractions aimed at young children. You are also only 25 minutes (13km) from Het Zwin eco park on the Dutch border with its adventure playground and plenty of wild birds to spot. Only 5 minutes from Zeebrugge ferry port! Just a 5 minute drive (3.5km) from Zeebrugge ferry port! 1 hour and 30 minutes (129km) from Calais ferry port and tunnel. Just 30 minutes drive (40km) from Ostende train station.